This refers to “Too early to write off payments banks” (January 3). While one agrees with the analysis of payments banks by R Jagannathan, some issues raise concerns about the concept and their performance so far. Most importantly, almost every payments bank is falling foul of the Reserve Bank of India's various guidelines so early in their journey. This is serious and shows a cavalier attitude by the promoters. If not their weak performance, a repeat of such behaviour will certainly make them candidates for early write-off. 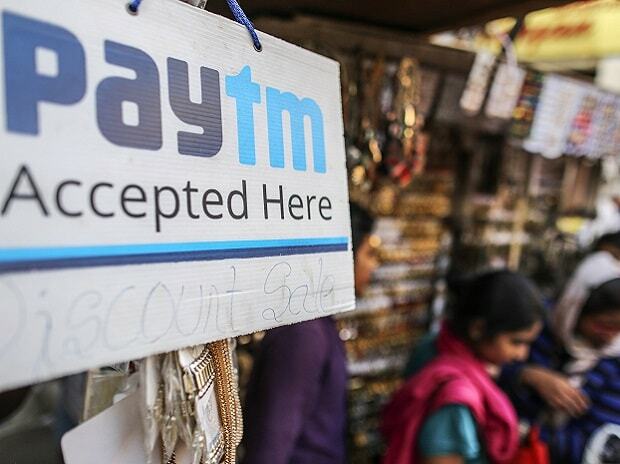 One may also not agree with the suggestion of allowing some credit giving opportunities as that will take away the very raison d'être for the payments bank experiment. Such banks were conceptualised as banking institutions where the headache of providing capital for non-performing loans would simply not exist for the central bank. To provide more profitable avenues to these banks, policy planners need to think wide and deep, still maintaining sanctity of the basic concept of payments banks. Coming weeks and months are likely to see clearer demarcation between urban and rural oriented payments banks, a case in point being the postal bank, and this will make comparison among payments banks very difficult. Similarly, one wonders how the mass loss of subscribers of telecom companies shall impact their in-house payments banks. The low stickiness of the accounts of these banks shall be another area to watch out for. Finally, the promoters of these banks may be tempted to enjoy some freedom given by their hybrid nature to grow faster, but shall need constant reminder that a bank is a bank afterall.